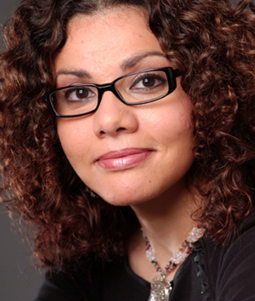 Journalist and blogger Mona Eltahawy joins us to discuss the most recent developments in the Middle East. Then, Congresswoman Donna Edwards from Maryland's 4th District joins us to talk about the budget and the threat of government shut down. Then, Congresswoman Donna Edwards from Maryland’s 4th District joins us to talk about the budget and the threat of government shut down.